Don’t try this at home! - Sicilian Najdorf: mind the d5 square! Sicilian Najdorf: mind the d5 square! Sicilian Najdorf: mind the d5 square! Opening: B90: Sicilian: Najdorf Player(s): After the first video, in which Ronen introduced his new seires, now he starts BIG, with one of the most loved and played openings: the sicilian. 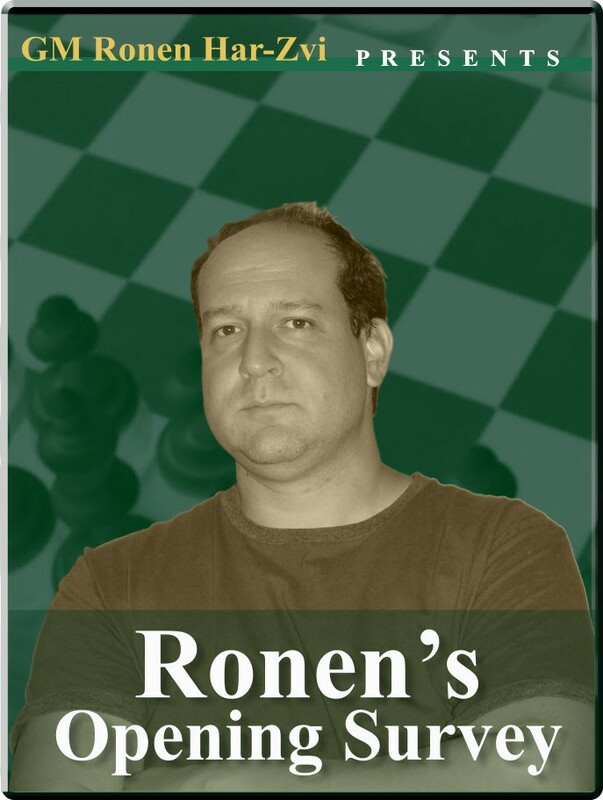 In this video, Ronen explains what black must not do in the Najdorf variation: never give up the d5 square for free! Ronen goes through the basic principles of this popular opening, and uses a few examples from real games to show the importance of the central square d5 in the whole opening structure.